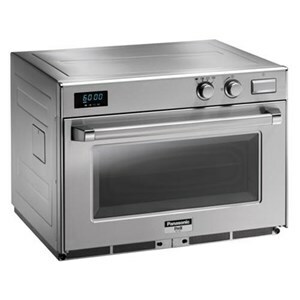 AllForFood offers a vast selection of commercial cooking appliances, from ovens to gas cookers and grills. 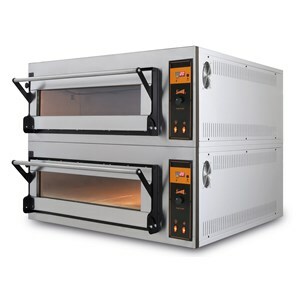 Discover our numerous appliances suitable for restaurants, bakeries, pizzerias and other catering businesses and choose the ones which best meet your needs. 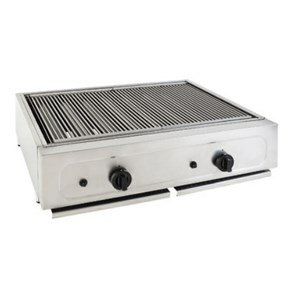 Bain maries allow for delicate, indirect cooking. 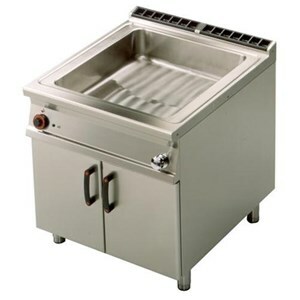 Our practical electric and gas bain maries are suitable for bars, restaurants and refreshment bars to cook and warm all your meals. 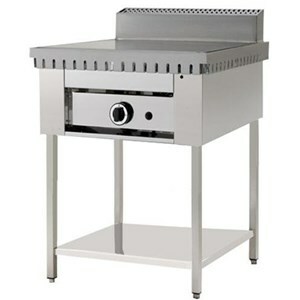 AllForFood offers a selection of bratt pans to help you cook and stew large quantities of vegetables, meat and much more. 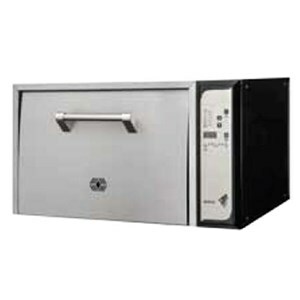 Their hinged lids keep in all the steam and aromas to enhance the taste and healthiness of your delicious meals. 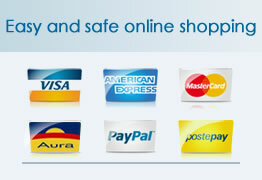 AllForFood ha selected the best built-in cooking appliances to meet your specific needs. 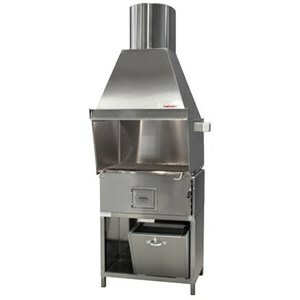 Browse through our selection of built-in professional fryers, griddles, pasta cookers, glass ceramic tops and much more to suit the design of your restaurant and bar. 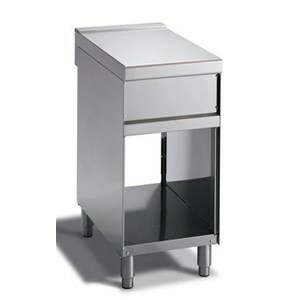 Our pasta cookers are ideal for restaurants, hotels, school cantines, hospitals, etc. 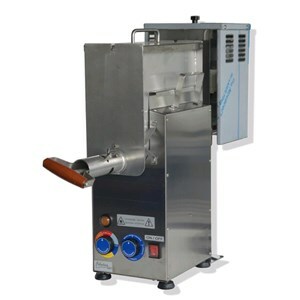 Choose amongst a variety of pasta cookers, from gas to electric models and from single to twin tank models to cook different pasta types and portions at the same time. 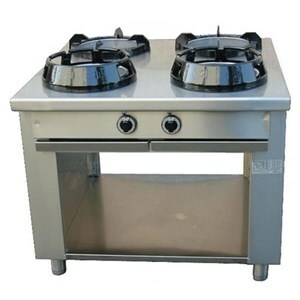 Gas stock pots are stand-alone stoves designed for cooking large quantities of food and are therefore useful for parties, festive events but also for restaurants and hotels. 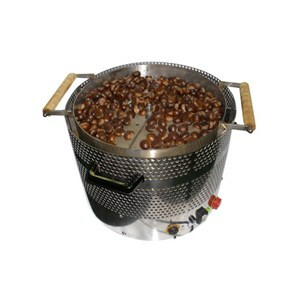 Stock pots are fitted with adjustable feet and safety valve and are easy to handle outdoors. 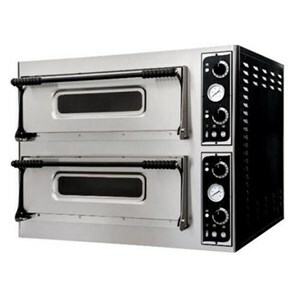 Here at AllForFood you will find a vast selection of commercial gastronomy ovens to meet the demand of every restaurant. 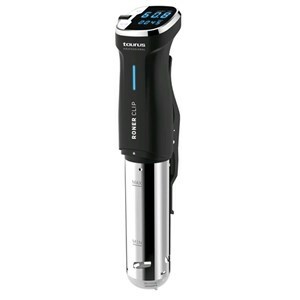 Count on multiple functions such as temperature and humidity control which guarantee great results when preparing your delicious meals. 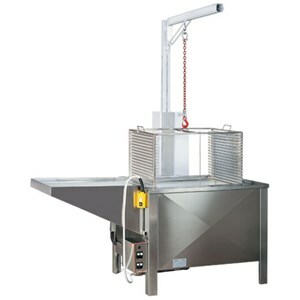 AllForFood offers a vast selection of electric and gas deep fryers: choose the one which suits your needs and fry quicky and safely, without forming odours or dirt. 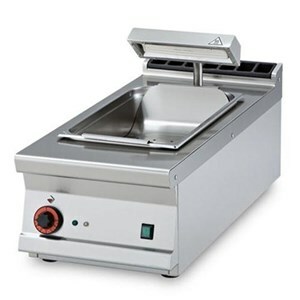 These fryers maintain the oil temperature constant and therefore make your fries nice and crunchy, tasty, delicate and oil-free. 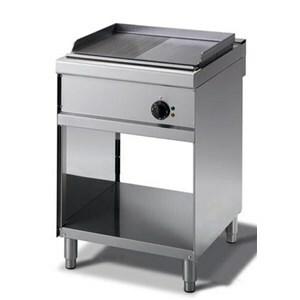 Our fryers are designed using innovative Italian technology and guarantee safety and reliability. 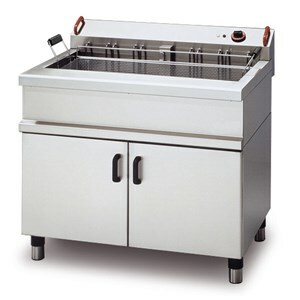 Griddles are essential appliances for your home and commercial kitchen. 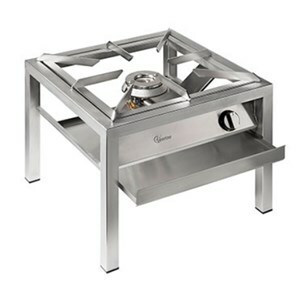 Browse through our catalogue and discover our vast selection of gas and electric griddles, with smooth and grooved plate, chrome-plated, steel or glass ceramic cooking surface. 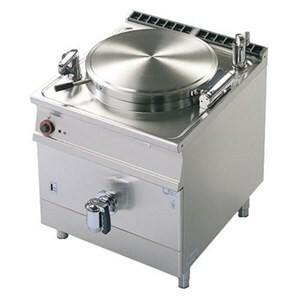 Our griddles are ideal for cooking delicate products and can also be used as countertops when not in function. 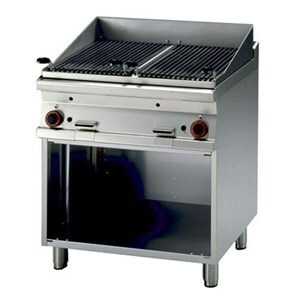 Our stainless steel charcoal grills are designed for grilling fish, meat and vegetables. 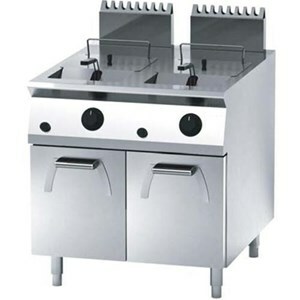 AllForFood's selection of charcoal grills are available in a variety of versions according to the number of burners and accessories you wish to have to cook your healthy meals such as grill racks, charcoal shovels, scrapers and canopies. 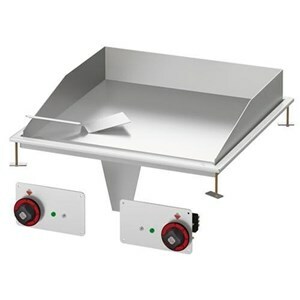 Our gas and electric boiling pans are available with direct heating per liquid-based food and which do not require stirring and indirect heating for denser foods such as creams and sauces. 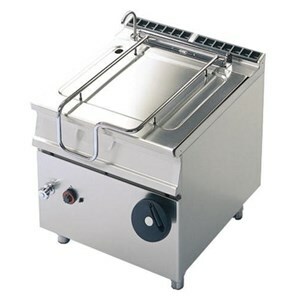 Our boiling pans can be used with baskets for cooking large amounts of vegetables and other food. 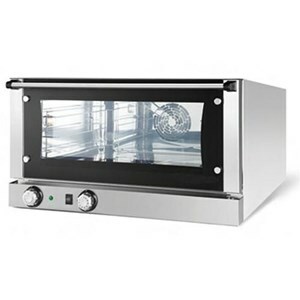 Soft cookers are designed to cook and warm vacuum-packed products and are fitted with user-friendly controls to precisely set the temperature you require. Your products are stirred thanks to a circulation pump whereas the temperature remains constant as the water is continuously recycled during use. Chip scuttles are extremely practical for keeping your fries warm to avois your food from losing its flavour and crunchiness. They are fitted with removable perforate and moulded false bottoms which allow for dripping and make it easy to collect your fries. 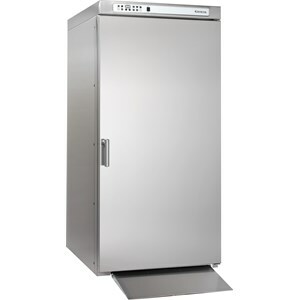 Our chip scuttles maintain the correct temperature of your fries thanks to a practical temperature control. Lava stone grills are great for making quick, tasty and dietetic meals. 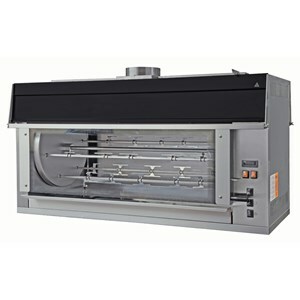 When heated by gas burners, lava stone is the ideal means of grilling meat, fish, cheese and bread. Food cooked on lava stone grills retain their natural nutrients thanks to an even absorption of heat. Browse through our vast catalogue and discover our selection of ethnic cookers for preparing ethnic meals such as chinese and japanese dishes and much more: here at AllForFood you can find teppanyaki cooktops and Dim Sum steamers. 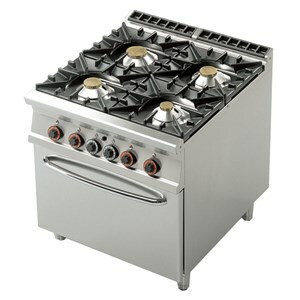 Discover our ethnic cooker line and choose the range which best meets your needs amongst a variety of sizes. 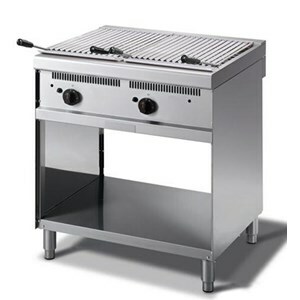 Discover our radiant cooking professional gas grills are perfect for preparing meat, fish and vegetables. 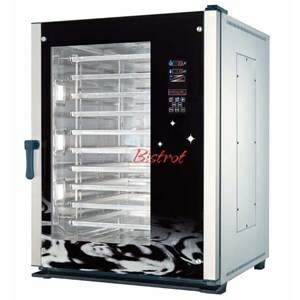 Separate controls for heating, you can have up to three separate cooking areas at our disposal. 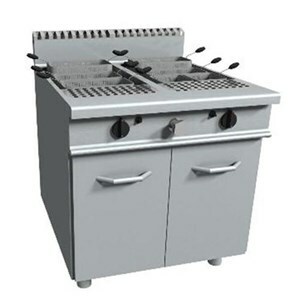 The gas grigile are equipped with pilot flame, safety valve and electric piezo ignition.